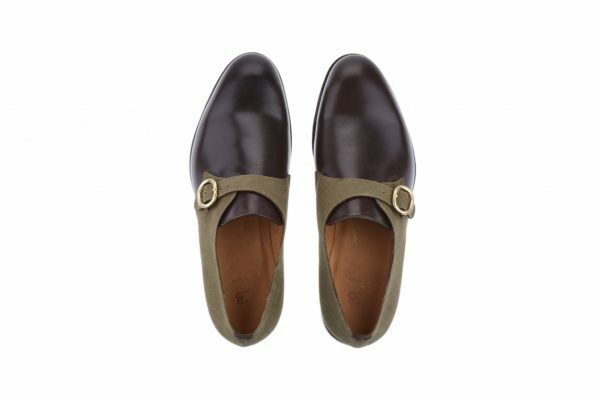 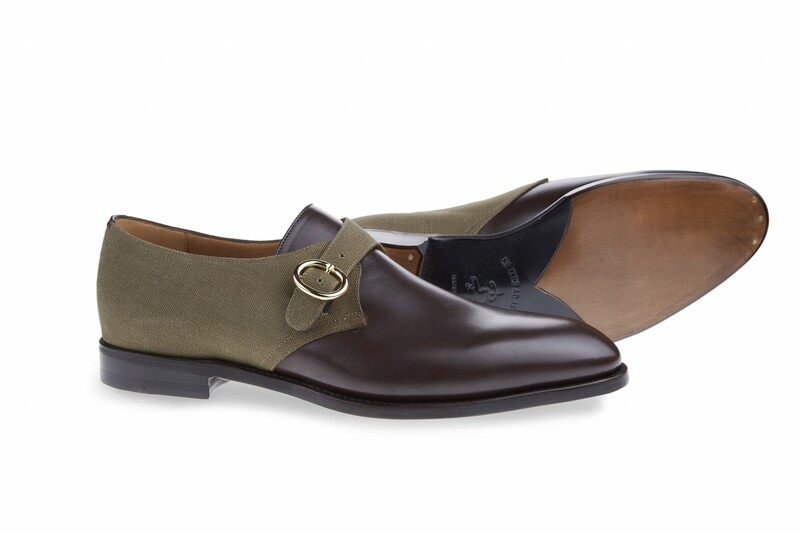 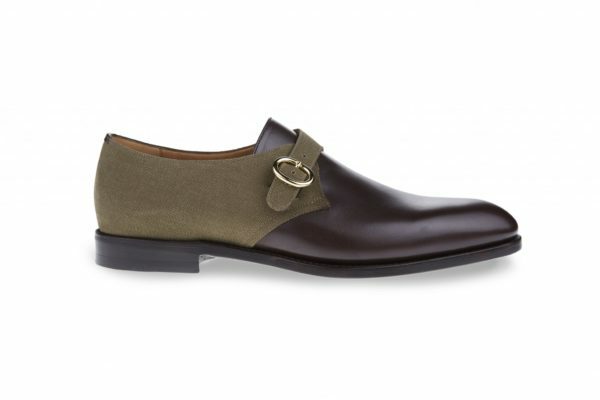 Our classic monkstrap. 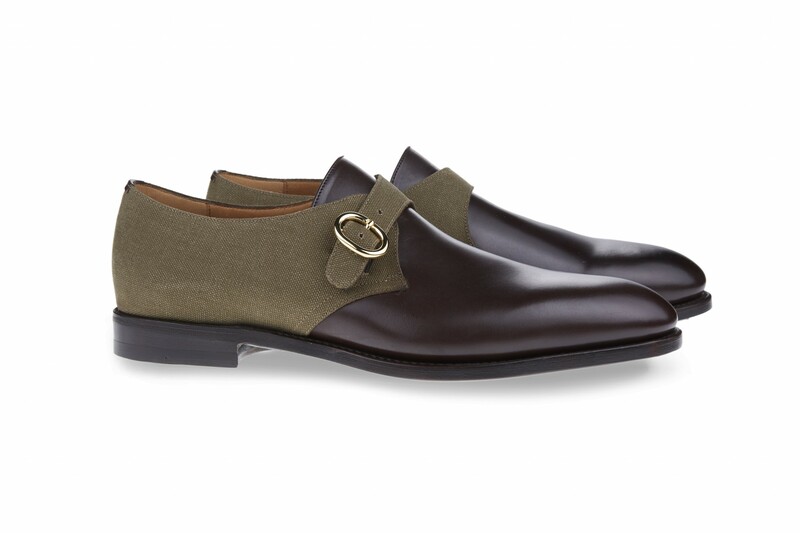 With a single buckle and a long-cut vamp, it is the perfect option for dressing up or down. This time in a very limited edition in our iconic canvas/calf combo for a cooler dandy look.